If you are looking to bring your living room décor to the next level, consider purchasing one of our distinctive home entertainment centers. These versatile pieces of storage furniture will add style and organization to your home. 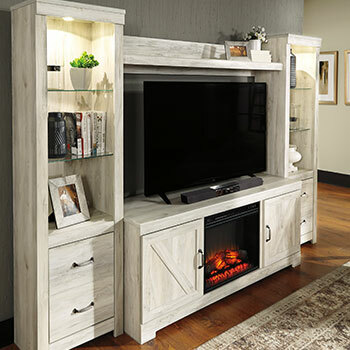 Whether you are looking for a simple TV stand or a luxurious fireplace entertainment center, our home furniture store can provide you with a wide range of affordable options. 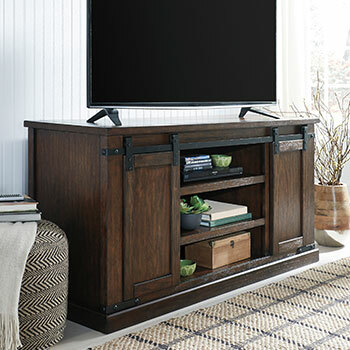 TV stands offer efficient storage in a streamlined design. TV stands are perfect for smaller living rooms or for households that do not have an extensive collection of electronics. Our TV stands are large enough to display television sets of virtually any size, and they include a series of small drawers and compartments to discreetly store DVD players and other devices. Entertainment center units are a bit larger and more enhanced than TV stands. They include an extensive collection of storage drawers and feature a more expansive and sophisticated design. With our stylish entertainment centers, you will have more than enough room to store your electronics, with space to spare to place books and decorative home accents. 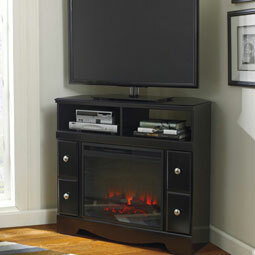 Those who favor statement-making home décor will love our fireplace entertainment centers. These unique furniture pieces feature LED faux fireplaces, so you get to enjoy the warmth and charm of a cozy fireplace without having to fuss with wood and ashes. 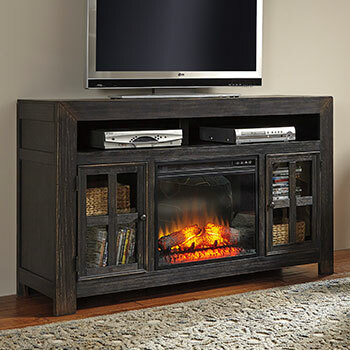 Fireplace entertainment centers are the perfect combination of style and function. If you are ready to purchase a beautiful new TV stand or home entertainment center, shop at Wilbury Home Furniture today! 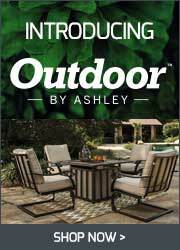 Our online furniture store serves East Norwich, NY and all of Nassau County. Happy shopping!